SIST is the first British Education Institute based in Morocco, delivering programmes from the University of Cardiff Metropolitan University leading to internationally recognised British degrees. SIST is also the only school in Morocco to deliver complete, internationally accredited, British degree with an addition to the Moroccan degree accredited by the Ministry of Higher Education. SIST offers a British academic curricular (Foundation Year, BAC+3 and BAC+5) delivered exactly as it is in the partner University with the same core modules and guaranteed quality that is controlled by the partner University. This comes under the Quality Assurance Agency of the UK. 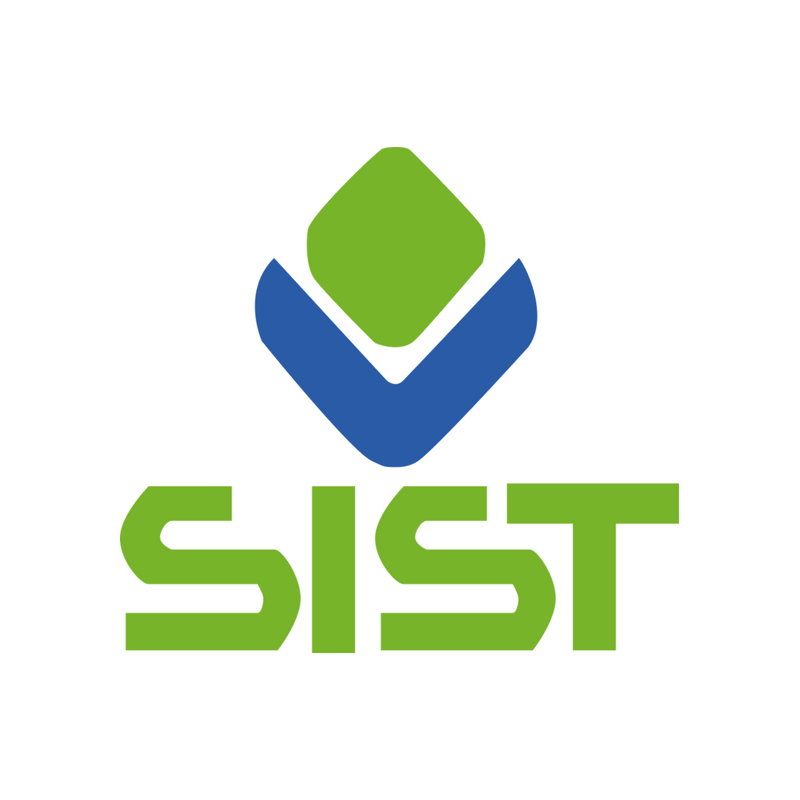 SIST Experience in Morocco started in 2001 in Casablanca, 2011 in Rabat and 2013 in Tangier. 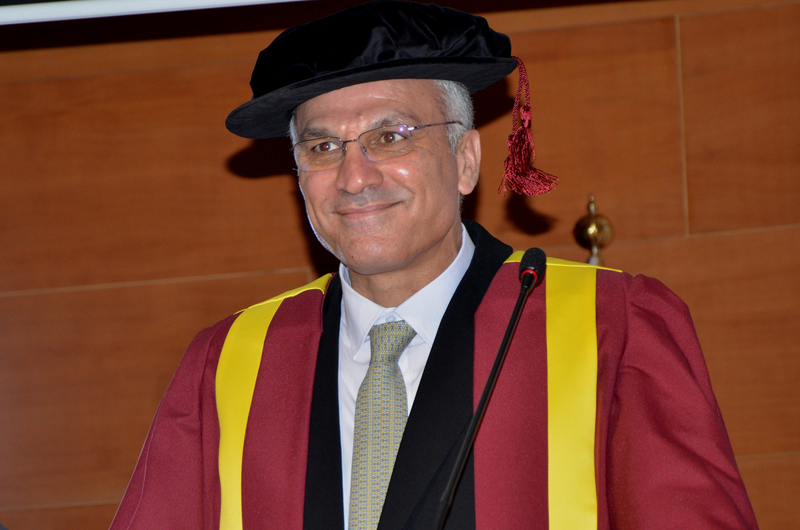 The aim is to be positioned as the top business school in Morocco. SIST has made tremendous developments in the quality of our teaching and programmes since the opening in 2001. SIST is currently running projects to place itself as the largest qualified British school in the Middle East and North Africa region by 2020. What do you get from SIST? British education is focused on processes and outcomes as opposed to emphasizing the acquisition of specific knowledge taking a progressive approach; each stage builds upon what has come before. Certain key principles, run through the whole of the education system: the notion that each student is unique and that this is important; an emphasis on developing positive relationships (with teachers, parents, peers); a focus on enabling environments (learning does not happen exclusively in the classroom); and finally, learning and development - looking at outcomes and results, but only as one facet of education. If you choose to study for a UK qualification in Morocco, you will benefit from the same high standards of teaching, resource and support as you would get from studying in the UK. Support from a range of staff to help you plan ahead, reflect on what you’ve achieved and communicated this professionally to prospective employers. The most successful students in an increasingly competitive graduate labour market will be the ones who make the most of these opportunities from the moment they arrive, setting themselves apart from the crowd. SIST is an associate college of Cardiff Metropolitan University, which due to its career-orientated courses, making its graduates popular with employers, is one of the leading universities in Wales. Cardiff Met provides education and training opportunities that are accessible, flexible, and of the highest quality. It has been independently acclaimed for its high academic standards and its high level of student satisfaction. Cardiff Met is made up of five academic schools: the renowned Cardiff School of Art & Design, the Cardiff School of Health Sciences, the Cardiff School of Education, the Cardiff School of Management, and the famous Cardiff School of Sport. Cardiff Met specializes in courses that have been designed in conjunction with business and with industry collaboration. SIST and Cardiff Metropolitan University celebrate 10 years of partnership. SIST has been providing courses from Cardiff School of Management to students in Morocco since 2008. It is a great honour and pleasure for me to welcome you to SIST, an institution which endeavours to deliver an educational experience which can be recognised for its sustainable excellence. We welcome students from diverse backgrounds and nationalities since we strongly believe that cultural exchange will enrich your educational experience and will add a new dimension to your acquired knowledge. The cosmopolitan environment of SIST enables you to enlarge your perspectives and reach self-actualization within a cosy, warm, and educational-oriented atmosphere. SIST offers different programmes on behalf of Cardiff Metropolitan University, an exemplar of a high-quality British education. Studying at SIST opens new horizons for students and improves their critical thinking. The goal of our institute is to lead you to learn through your own initiative and excel in your studies by applying the best and most up-to-date approaches. SIST is a gateway between Morocco and the UK, reinforcing and consolidating the cultural exchange between these two countries, creating all kinds of opportunities that can be valuable to both. For this reason, SIST students are considered to be ambassadors of Morocco. Once again, I would like to thank you for choosing SIST and remind you that the road you have taken will empower you. SIST does not only prepare you to discover the secrets of knowledge but also prepares you for life. I hope that my message has clarified the SIST vision. We are thrilled to receive you as a SIST student. You are part of SIST and the first steps of your amazing journey will start here.